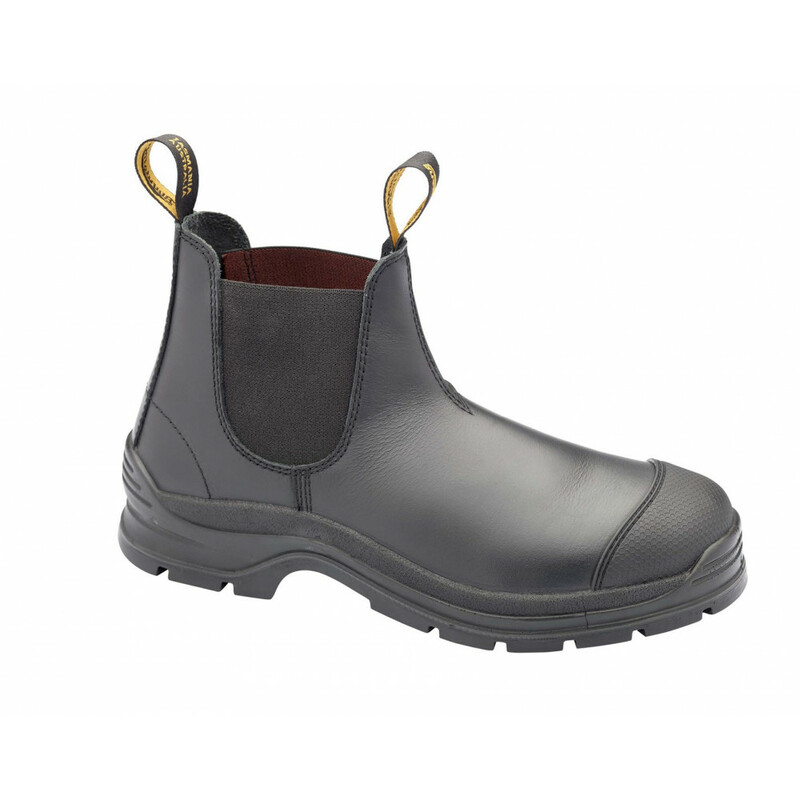 Style 320 is part of Blundstone's range of Workfit Safety Boots. 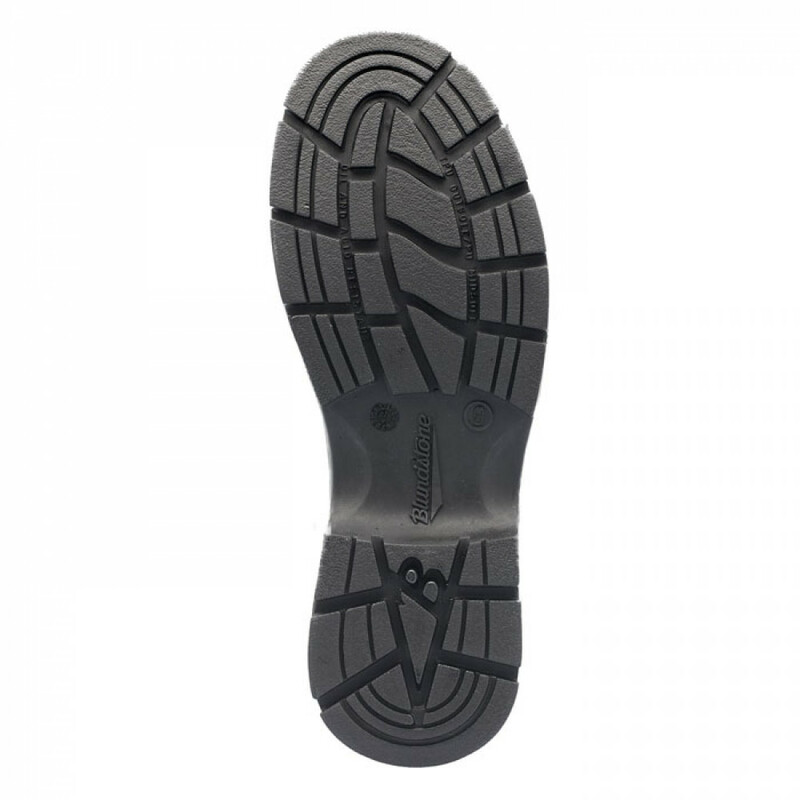 Features the revolutionary Poron® XRD™ - providing a new level of comfort and shock protection. 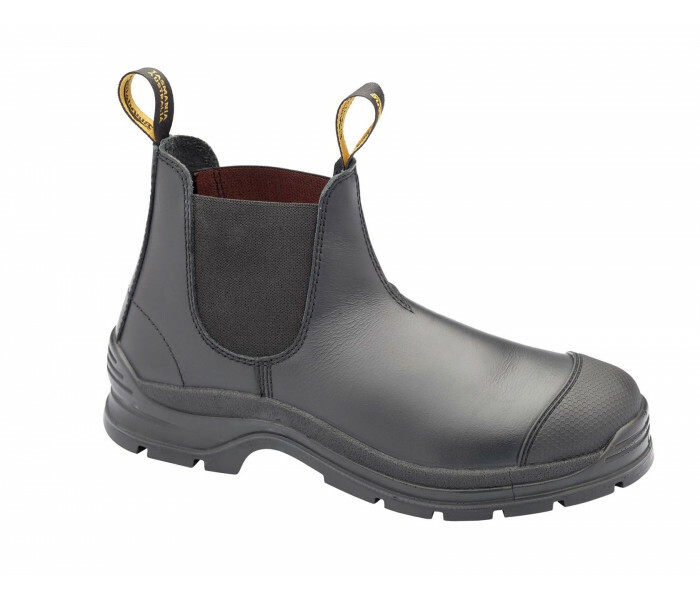 Black waxy leather slip on safety boot.